New Delhi : Always wanted to keep those memorable chats with you and the only option was to mail it to yourself? Hang on! Whatsapp has now come up with a brand new feature which might solve your problem with an ease. To improvise the service Whatsapp has now rolled out a brand new feature of saving your chats on the online platform Google Drive. Liked it? Want it asap on your device? Well, it’s simple. 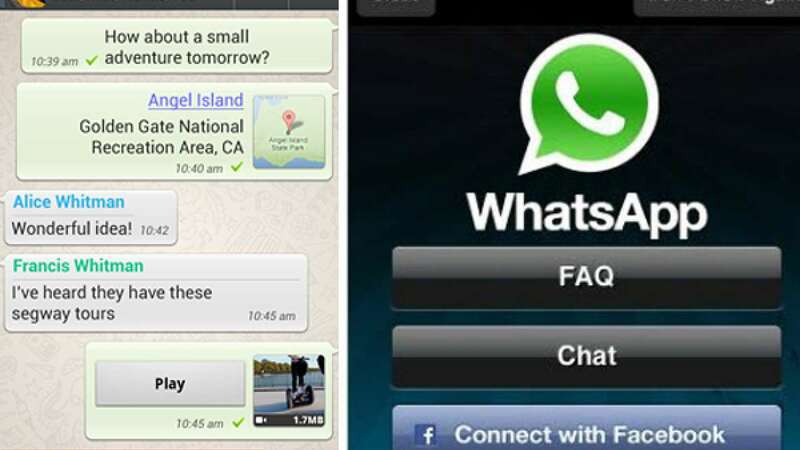 Download the latest version of Whatsapp from the play store i.e. 2.12.45 for Android. Where will this option show up? As soon as you will update the app, the option will reflect under the chat backup option in settings. Is this available for iOS and Windows Phone? Well, the company has so far launched it for the Android users. But, it will soon come for iOS and Windows platform too.